How well the EQSIS recommendations performed today 7 February? RELINFRA volume rose by 442 percent at last trading day. But most of the trades are intraday trades. It suggest for bearish breakout. Derivative traders were aggressive in unwinding long positions. Open interest reduced by 14.56 %. It is regularly sliding for4 days. It is trading below its recent support zone. The Near term resistance is seen around 316. WOCKPHARMA surged by 4.75% and to close at Rs.419. 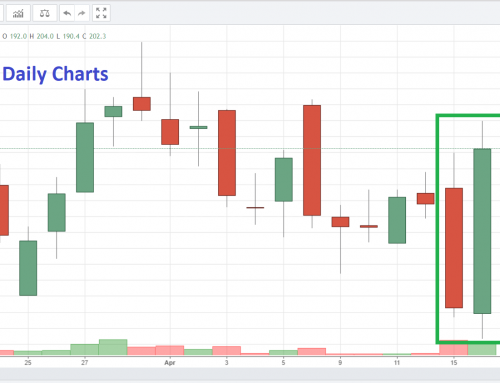 Trading volume spiked by 76 percent on 7 February 2019. But largely the volumes are intraday in nature. The technical indicator RSI signals oversold scenario.Currently it is trading around the lower range of its price band. The crucial support zone is around 413. ARVIND dropped by 2.16% and ended at Rs.81.5. Trading volume increased by 215 percent on 7 February 2019. But most of the trades are intraday trades. It Indicates negative breakout. It is regularly breaking low for 5 days. It is trading below its recent support zone. The Near term resistance is seen around 99. SBIN is listed in top traded counters. Derivative traders were aggressive in unwinding long positions. Open interest reduced by 3.94 %. It is frequently climbing for 3 days. It is trading inside the trading range. The Support is seen around 278 and resistance is seen around 307. 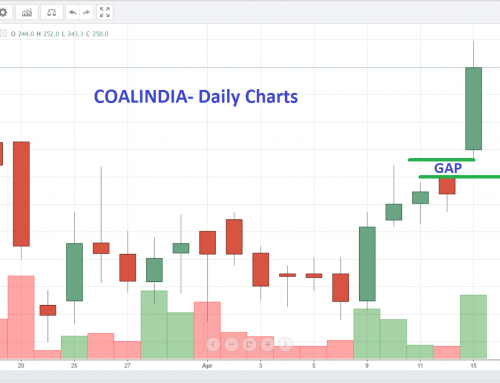 CADILAHC witnessed Star pattern on daily chart. 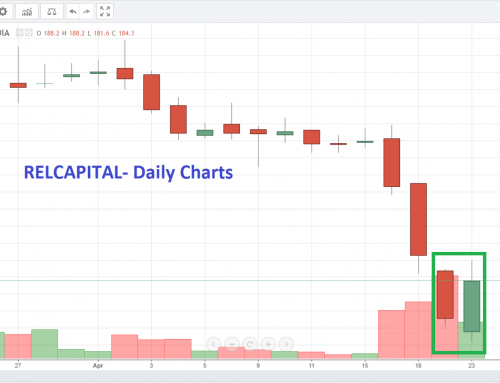 CADILAHC volume spiked by 650 percent at last trading day. The technical indicator RSI signals oversold scenario.Currently it is trading around the lower range of its price band. The crucial support zone is around 313. LUPIN dropped by 2.29% and settled at Rs.822.8. Trading volume inflated by 78 percent on Thursday. But numerous trades were intraday trades. It is heading for bearish breakout. It is trading below its recent support zone. The Near term resistance is seen around 885. ALBK witnessed Bullish Engulfing pattern on daily chart. ALBK volume inflated by 118 percent on 7 February 2019. But largely the volumes are settled intraday. Currently it is trading around the lower range of its price band. The crucial support zone is around 41. RPOWER plunged by 21.57% and settled at Rs.10. Trading volume rose by 261 percent on 7 February 2019. It signals bearish breakout. It is frequently scaling down for 4 days. It is trading below its recent support zone. The Near term resistance is seen around 31. PCJEWELLER surged by 9.13% and closed at Rs.72.3. Trading volume rose by 146 percent on 7 February 2019. However most of the trades are intraday trades. It is trading inside the trading range. The Support is seen around 66 and resistance is seen around 83. DHFL slipped by 3.06% and settled at Rs.115.7. Derivative traders were aggressive in unwinding long positions. Open interest reduced by 4.04 %. Currently it is trading around the lower range of its price band. The crucial support zone is around 110. JSWSTEEL dropped by 2.22% and closed at Rs.273.1. Derivative traders were aggressive in adding short positions. Open interest gained by 2.07 %. Currently it is trading around the lower range of its price band. The crucial support zone is around 264. IDEA surged by 6.67% and ended at Rs.32. Trading volume inflated by 144 percent on Thursday. However most of the trades are intraday in nature. It is trading inside the trading range. The Support is seen around 29 and resistance is seen around 38. The NSE Nifty today closed slightly higher by 6.95 points at 11,069 on Thursday. Benchmark index Nifty ended the rang bound session on a flat note while it was the sixth consecutive gain in a row. 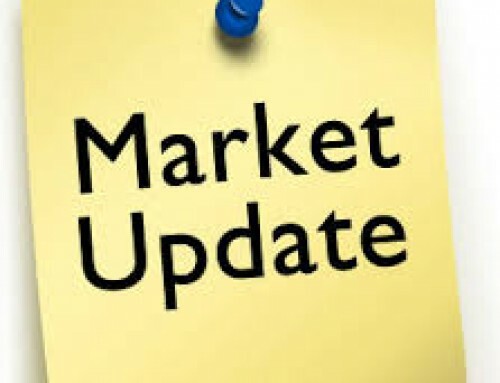 Among the sectoral indices, Nifty Media and Auto were the top performers and gained 2.52% and 1.98%, respectively led by gains in Ashok Leyland, Apollo Tyre, Eicher Motors, Zee Media, Zeel Entertainment and Dish Tv. The Reserve Bank of India (RBI) Monetary Policy Committee announced to cut its benchmark interest rate by 25 basis points. Most of the Asian Market was closed due to the annual Lunar New Year holiday. Total revenue grew to Rs 77000 crores in Q3 FY19, an increase from Rs 73365 crores in Q3 FY18. Net profit after tax grew to Rs -26960 crores in Q3 FY19, a decrease from Rs 1214 crores in Q3 FY18. Earnings per share grew to Rs -79.4 in Q3 FY19, a decrease from Rs 3.6 in Q3 FY18. Total revenue grew to Rs 4159 crores in Q3 FY19, an increase from Rs 3843 crores in Q3 FY18. Net profit after tax grew to Rs 279 crores in Q3 FY19, a decrease from Rs 340 crores in Q3 FY18. Earnings per share grew to Rs 658 in Q3 FY19, a decrease from Rs 802 in Q3 FY18. MPC have reduced the policy repo rate by 25 basis points from 6.5 per cent to 6.25 per cent. The MPC expects GDP growth in FY20 at 7.4 percent compared to the 7.2 percent projected by the central statistical office for FY19. MPC decided to change the stance of monetary policy from calibrated tightening to neutral. MPC has estimated GDP growth at 7.2 per cent for 2018-19 and also said that moving forward bank credit growth, oil prices and trade tensions between US-China could impact the GDP growth. Domestic equity key index Nifty has recovered most of its losses in mid-noon deals amid outcome of RBI review meet. The benchmark index NSE Nifty were trading 43 points higher at 11,106 on Thursday. On NSE, except for Nifty metal, all other sub-indices were trading in green with Nifty auto leading the pack, up 2.15 percent. The benchmark index Nifty were trading 25 points higher at 11,087 on Thursday. Nifty rise for the sixth straight session ahead of RBI policy statement, where the Reserve Bank of India will announce its monetary policy decision before noon today. All the sectoral indices on the NSE were trading in the green. Nifty IT indices leading the pack, which gained 1.45% while Nifty Realty, PSU Bank, and Auto also gained ~ 1%. The market breadth, indicating the overall health of the market, was strong. On NSE, 1017 shares rose and 552 shares fell. A total of 67 shares were unchanged. In yesterday’s trading session, FIIs bought 694cr stock in the cash market, whereas DIIs bought 525cr worth of stock. In the derivative market, FIIs bought 2817cr of Index futures and bought 262cr worth of Index options. In the Stock futures segment, FIIs bought 865cr worth of stock futures and bought 82cr stock options. Total revenue grew to Rs 4548 crores in Q3 FY19, an increase from Rs 4004 crores in Q3 FY18. Net profit after tax grew to Rs -151 crores in Q3 FY19, a decrease from Rs 251 crores in Q3 FY18. Earnings per share grew to Rs -3.36 in Q3 FY19, a decrease from Rs 4.9 in Q3 FY18. Total revenue grew to Rs 11582 crores in Q3 FY19, an increase from Rs 6551 crores in Q3 FY18. Net profit after tax grew to Rs -5004 crores in Q3 FY19, a decrease from Rs 1284 crores in Q3 FY18. Earnings per share grew to Rs -5.57 in Q3 FY19, a decrease from Rs -3.58 in Q3 FY18. Etihad infuses Rs 252 crore in Jet Airways but it is is unlikely to help the airline much, given that its loan repayment for this financial year itself is more than Rs 1,500 crore. Mutual fund houses with an estimated Rs 8,000-crore exposure to Essel Group have asked regulator Sebi to permit them to modify the framework of Subhash Chandra-led Group’s and rope in strategic partner. Welcome to the live coverage of all the Intraday actions. Track this space for all the news, views and updates from the market.